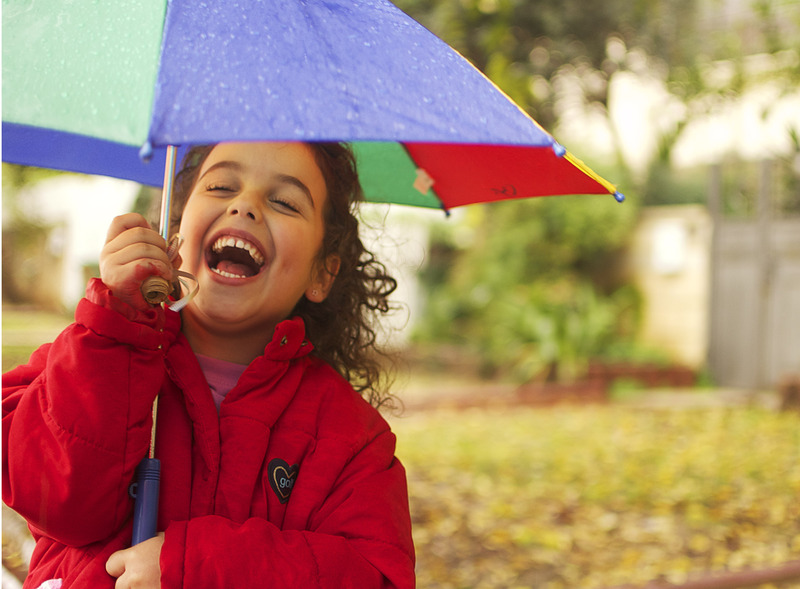 In an ideal world, when it comes to our summer holidays we’d be able to arrive on day one and not have to face a drop of rain until the day we leave! Unfortunately, as anyone who’s spent any time in the UK knows, expectations won’t always meet reality. Not to fear though – in this blog post we’ll be covering all of the fascinating possibilities for a rainy day spent in the beautiful seaside town of Bridlington. Those lucky enough to visit Bridlington would be foolish not to visit the Picture House at Bridlington Spa. This stunning venue even has a free matinee showing of films each week, so it’s a great idea for a lower cost day out. Bridlington Spa does far more than just show films too – it’s long been an established magnet for talent from far and wide, and is definitely a must-visit for any culture vultures. Check out the events page on their website to see if there any upcoming performances that take your fancy. There’s usually something for everyone at the Spa. Bridlington is home to a number of galleries full of imaginative contemporary art. Gallery Forty-Nine and Bridlington Contemporary Gallery are great places to get a real sense of Bridlington’s cultural identity. There are also a couple of galleries run by local independent artists, such as the Alex May Gallery, which can be found right next door. Whether there’s a storm brewing or the sun shining, you won’t want to miss a chance to explore Bridlington’s many independent cafes. There are plenty of spots to while away an hour or two, sipping on your warm beverage of choice. Small, friendly spots such as Copperfield’s Cafe and Tea @ 33 will welcome new customers with open arms. If you’re interested in spending an idyllic week or two in the beautiful town of Bridlington, why not take a look at the properties available with us here at Bridlington Holiday Cottages. We’ll be happy to talk you through our options and listen to your needs to help you find the right place to spend a dreamy trip away from home.